Selling your home in Calvert County MD? I have great news for you! 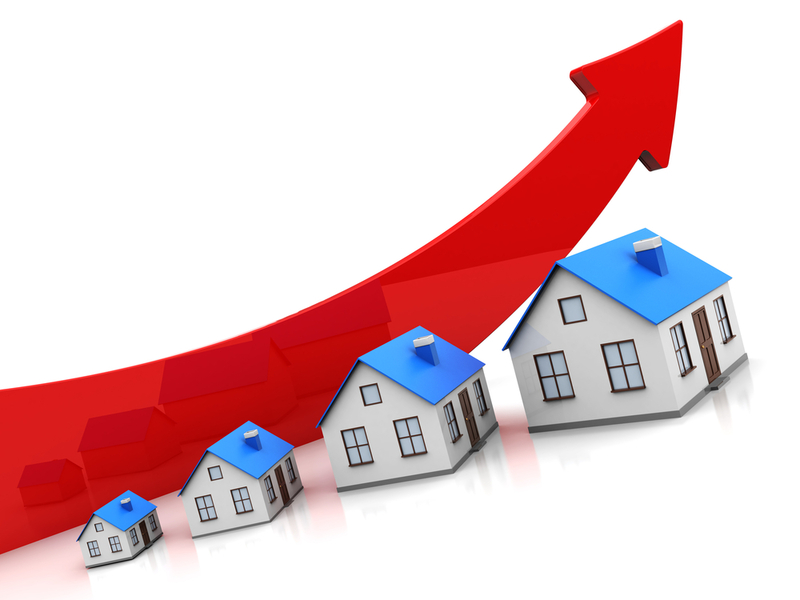 According to statistics provided by MRIS (the local real estate MLS) the average sales price in December 2013 increased by 4.89% vs. sales during the same time period in December 2012! The total sold dollar volume also increased by 9.77% over the same time period. For detailed statistics including the average days on market, number of homes sold, etc., click here for the entire December 2103 report for Calvert County MD homes. If you would like a report of other surrounding areas, please contact me and I will send you the report immediately.